Christmas may be our favorite time of year, but award season is a close second. 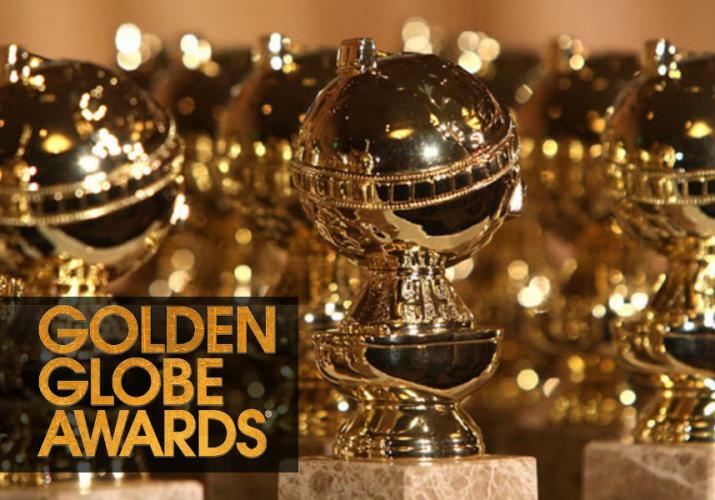 The Golden Globes kick off a string of prestigious award shows honoring the best in film and television. While the Oscars often have a posh, high intensity level to them, the Globes are always fun and laid-back. Actor and comedian Ricky Gervais will take on hosting duties once again this year (we are still missing the dynamic duo that is Amy & Tina) so plan on some below the belt punches to more than one of the evening's attendees. Nominees include recent big screen winners like Cate Blanchett and Eddie Redmayne, as well as film and television veterans like Lily Tomlin and Jane Fonda. While the focus is naturally on the show itself, we can't wait until the pre-shows to see what dreamy dresses float down the red carpet. The Golden Globes will air January 10th at 8 pm on NBC.